The United States has just had its hottest first half-year ever. The corn crop is suffering, corn prices are soaring. Extreme weather is also hitting Russian wheat. 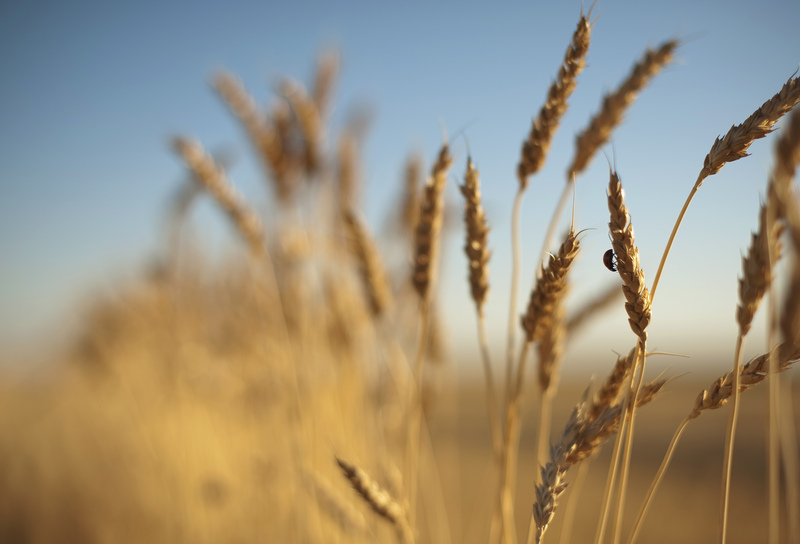 Is global warming threatening a repeat of the destabilising 2011 global food price shock? Probably not this year. But the longer-term threat is troubling. In the United States, the Department of Agriculture reduced its forecast for corn, the country’s largest crop, by 12 percent this week. U.S. corn prices are up by around 40 percent in the past month. As grain feeds animals, meat prices may also rise. The heat will have an inflationary impact. But in 2012, it probably won’t be large enough to overcome the effects of the great global cooling – in financial speculation. Commodities bubbled in 2011, as investors fled minimal returns on bonds and poor equity performance. Quantitative easing by the U.S. Fed drove the dollar down and commodity prices up. A sense of all Asia’s mouths to feed – with higher quality food – provided grounds for speculative optimism. That bubble is in helpful retreat now, as the Fed holds back on QE3. The Food and Agriculture Organisation’s indices show that in June global food prices were down by 13 percent from their June 2011 peak and prices for cereals by 14.7 percent. And despite high temperatures, global food supply so far looks reassuring. Global cereal output rose to 2.3 billion tonnes in 2011/12, according to the FAO, a record figure, after rising by 23.8 percent since 2003/2004. Notwithstanding Asia’s more affluent consumers, global cereal stocks have also risen slightly in recent years. But the medium-term trend in global food prices is strongly up. Despite rising output both food prices in general and cereals in particular have more than doubled since 2003/4. Then there is the possibility that global warming will bring still more extreme weather. The world would undoubtedly pay a high price for even a single year of reduced production. To commodity investors that may sound promising. For the world’s poor and for many poor countries it is a serious and potentially destabilising threat. The National Oceanic and Atmospheric Administration said the United States recorded its hottest ever first half of a calendar year in January to June. It also said that the last year in the continental U.S. was the hottest since modern record-keeping began in 1895. The U.S. Department of Agriculture cut its forecast for this year’s corn crop by 12 percent, the most since the drought of 1988. The U.S. corn price rose by 4 percent on July 12 to close at $7.32 per bushel, the highest since August.